Not another bite!!! Maddux is outta’ there! 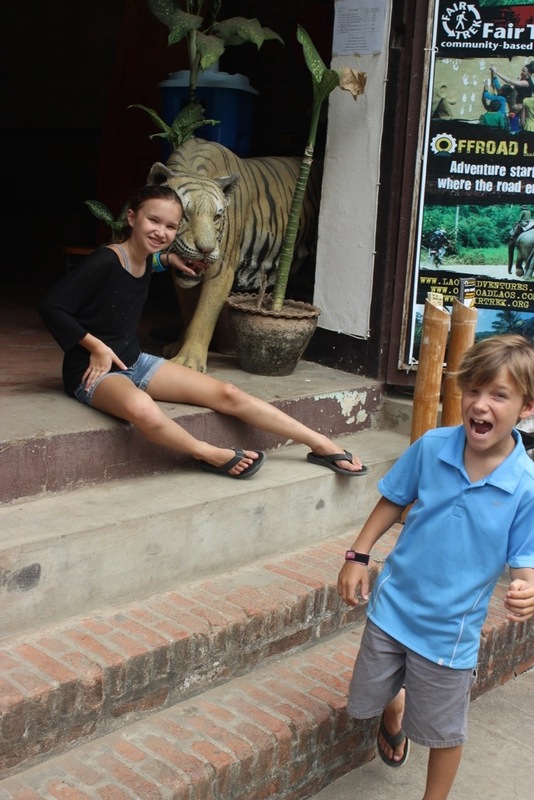 The kids usually humor me when I try to direct them in the photos!